When you need to move your belongings across the city or across the country, put your trust in Hillsboro All Purpose Storage and Rental. 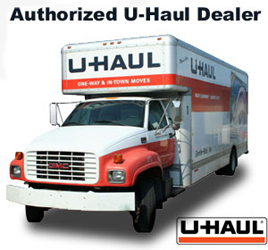 We are an authorized U-Haul dealer providing affordable pricing. Contact us to or visit uhaul.com for additional reservation information. 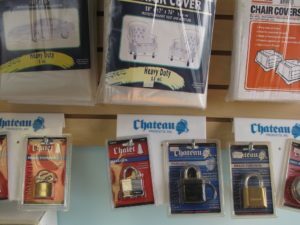 Along with the U-Hauls we rent are also sell a wide variety of moving supplies to help make the move quicker and better.